In any company, it’s usually a good idea to take a short break from time to time to reflect on what has happened in the previous weeks. So this is what I’m going to do here. I’ll explain the most relevant things that have recently happened in our company. We’ll talk about our relocation, new automatisms, and an upcoming WordCamp. Don’t leave, this is about to get started. 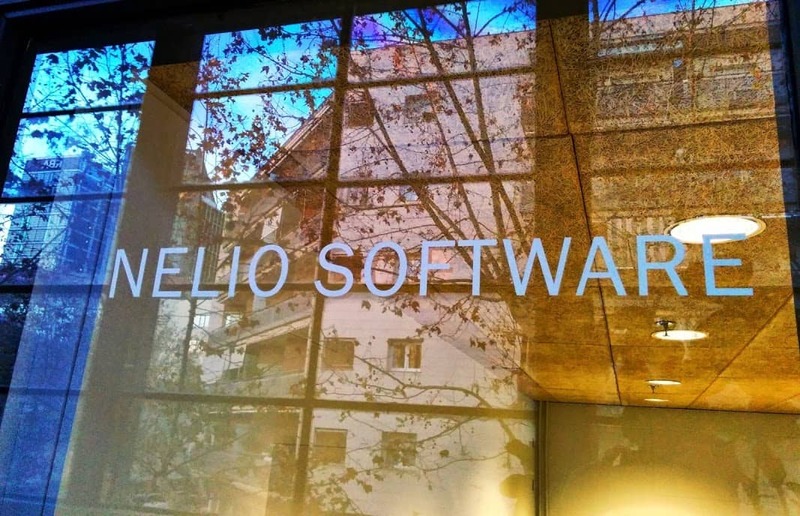 Nelio is a company based in Barcelona. Back in 2013 we started our activities in a small room at Ruth’s house. Don’t worry, if we ever strike it rich we will say that everything started in her garage and not that room, as it should be 😂 A few months later we moved to Barcelona Activa. 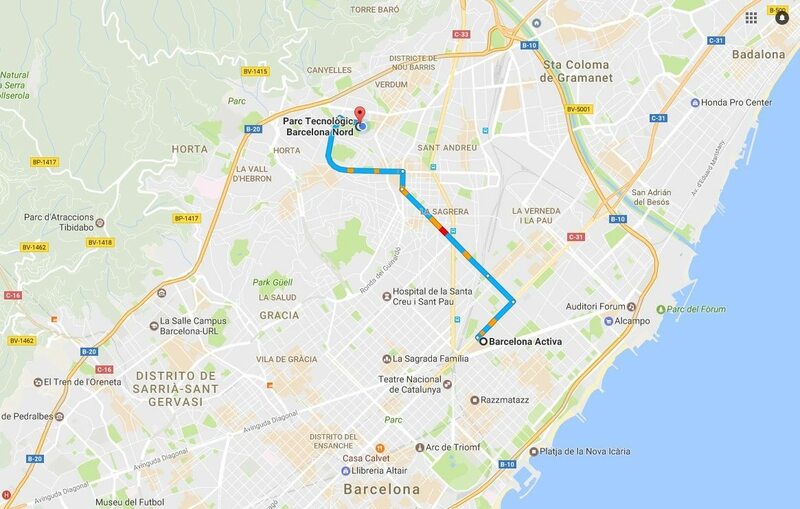 Specifically, to the incubator of startups (you know, companies that are in an initial phase) located in Les Glòries in Barcelona, owned by the city council. And that’s where we’ve spent the last 3 years. The truth is our experience in this center has been quite positive. Being part of the incubation program of Barcelona Activa has allowed us to take courses in the IESE Business School, have mentors who helped us a lot in the beginning, and share our day to day with many other startups who shared our same problems. Seeing what others did and how they worked has been very helpful to establish the current direction of Nelio. After 6 months looking for a new place for Nelio, we finally found one. Although, to be honest, I think this was the first place we looked at (and we looked at a lot), but we had to go through a whole bureaucratic process before we got accepted. Now we are in the Parc Tecnològic (Technologic Park), also part of Barcelona Activa. And we’re very happy to be here! As you can see on the map below, we have moved towards the north of the city. 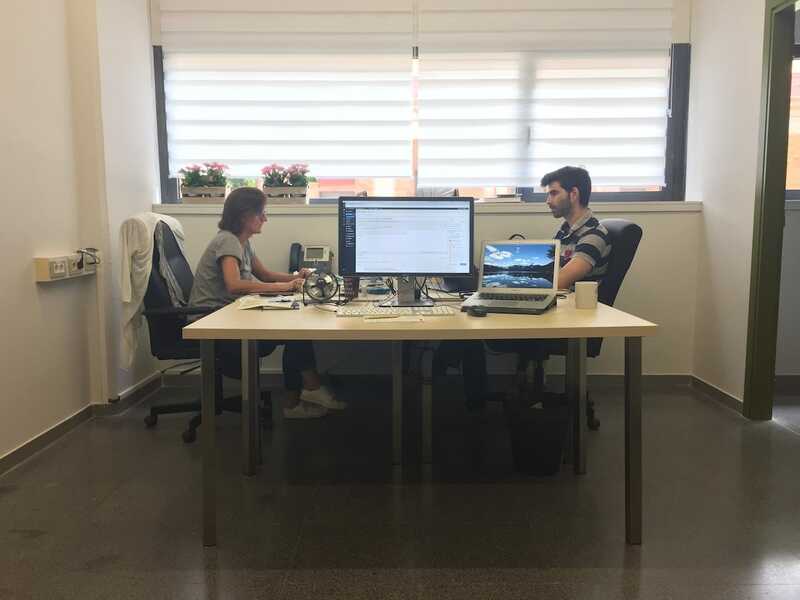 The Parc Tecnològic offers advanced services of support for the innovation, consolidation, and growth of companies with a technological base, like ours. It’s a building where each company has its own private and independent office. The distance between the old offices and the new ones is only 6km. 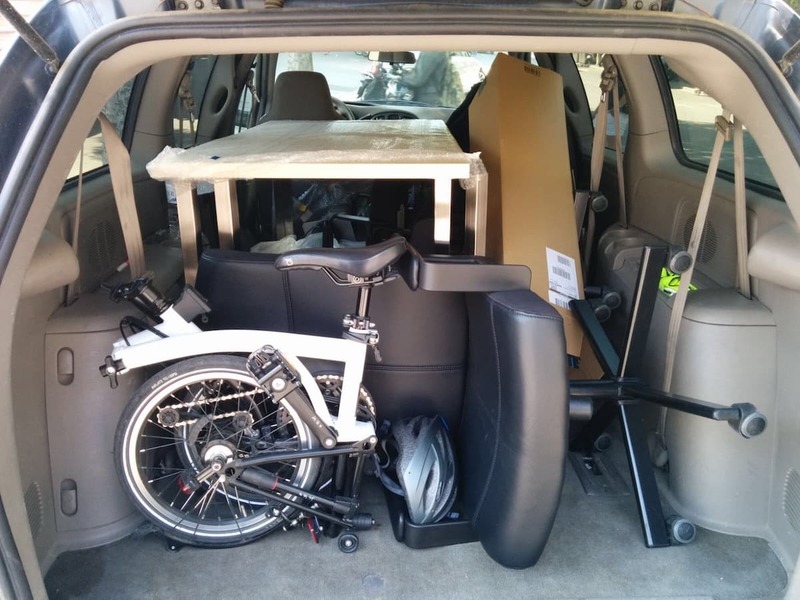 The tetris we set up to make the move to the new office is worth mentioning (anything not to have to disassemble and reassemble the furniture). And this was just the first trip! (It took two). The result is the one you see in the following photo that I just took of Ruth and David (I had to move my chair back a little). It’s not bad, and you’re just looking at the side of the window, where our desks are. One side of Nelio’s new office. Photo taken while I was writing this post. The change of office has brought a few advantages over our former location in Les Glòries incubator. The most outstanding one is the silence. One of the few hassles of the incubator (known by all of those who have worked there) is the poor soundproofing of the offices. You could hear every single conversation and phone call of your entrepreneur neighbors. In our new office, we are even able to hear each other typing on our keyboards. Unheard of! On the other hand, in the Parc Tecnològic we are surrounded by more consolidated companies. To put it simply, there is less showing off 😅. The search of financing at all costs doesn’t seem to be the number one priority here. And this is something that fits pretty well with our company’s philosophy. So you know, if you ever come to Barcelona and want to stop by and say hi, make sure to write down the new address. We will be happy to see you and chat with you for a bit. In addition to moving out, which we did ultra-fast in just two afternoons, in Nelio we do many other things. In particular, on top of providing continuous support to the clients of our plugin Nelio A/B Testing, we are preparing a major release of our other plugin, Nelio Content. One of the requests that our customers have been asking for is the possibility of facilitating the creation of messages to publish their content on social networks. At the moment, Nelio Content allows you to create messages while you edit your post and schedule them so that they are automatically published in the social network profiles of your choice. This way, you can create them once and just forget about them, since we (our cloud) make sure they come out at the right time. The magic button of Nelio Content, coming out soon in your WordPress. Just click on the button once you’ve finished your post and Nelio Content will build the necessary messages to promote your content in social networks. Let me repeat this: you will only have to click on a button. In addition, you will be able to create your own message templates, although by default our algorithm will already extract relevant fragments of your content to share as social messages. On top of this, Nelio Content will automatically build messages with your old posts that have worked best to re-share them from time to time, and give them a new life. And this, without any intervention on your part. It works by itself! We have been working on this for a long time and it will soon be ready. We have now finished the development and so we are currently in the testing and refinement phase, so it will not be long before it becomes available. Stay tuned so you don’t miss the next update! Before finishing, I want to take this opportunity to point out that both David and I will attend WordCamp Europe 2017 in Paris (by the way, for us, it starts tomorrow when we take the plane). We’ve been accepted to give a talk in the WCEU! We’ve been lucky to be given a few minutes in this conference, which I invite you to attend. David’s talk will take place on June 15th (Thursday) during the Contributor Day. 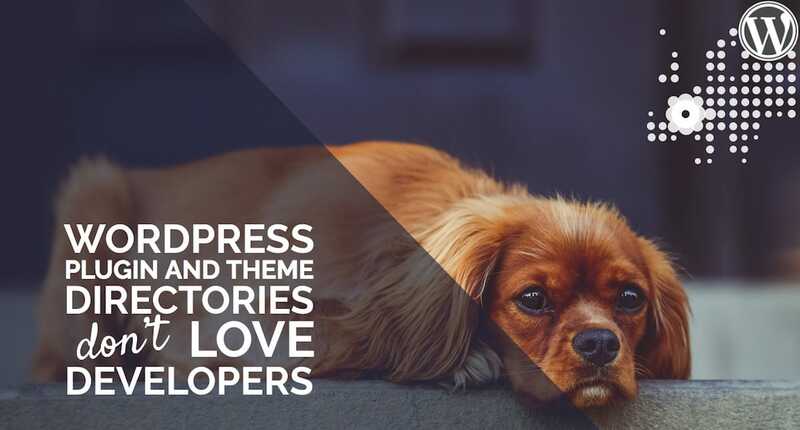 Without going into detail (David will do so in a future post of this blog), I will tell you that the talk will be about the WordPress directory of themes and plugins and possible improvements that could be implemented to help developers better know their users. We think it’s a very interesting topic—that’s why we proposed the idea. Spoiler of David’s presentation in the WordCamp Europe 2017. And with this we finish the review of Nelio’s latest news. Even though this post is a little different from what we usually publish in this blog, I hope you found it just as interesting. As always, if you have any comments on it, we will be happy to read them. Thanks for following us!